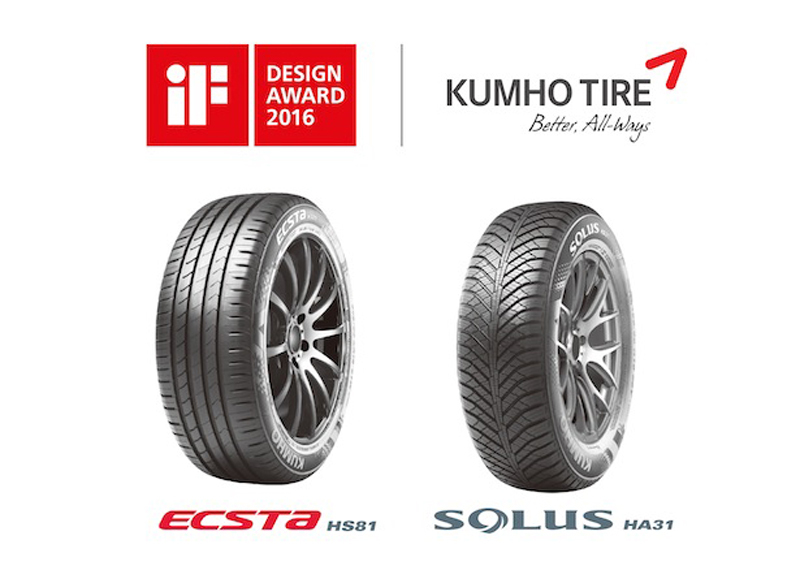 Numerous new size options have been added to the range of our latest all-season tyre, the Solus HA31, bringing the total as high as 90. It is the ideal pattern for drivers of passenger cars and SUVs seeking optimum performance and reliability in all weathers. 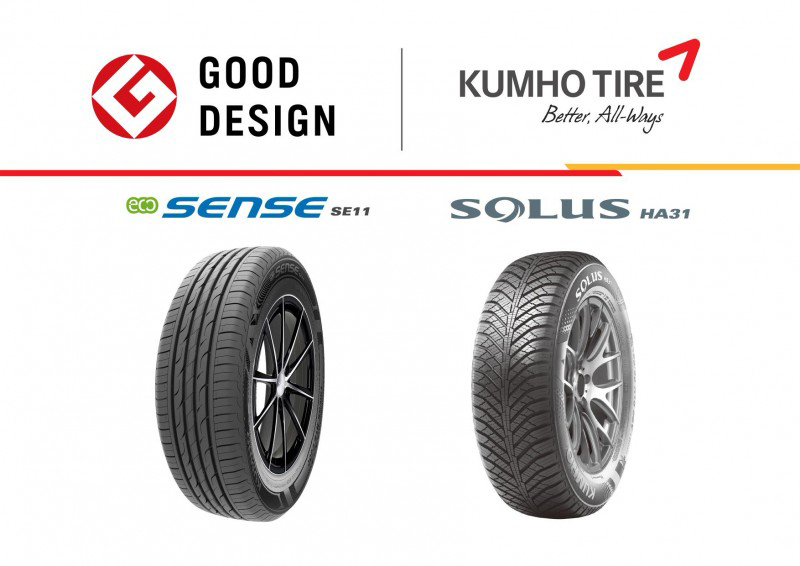 It features lateral grooves for enhanced wet road performance, honeycomb structure 3D sipes for maximum traction on snowy surfaces, a directional tread pattern with S-SBR technology for an exceptional balance between wet grip, fuel economy and wear rate, and reinforced centre rib and tread blocks for improved braking performance. HA31 is now available in sizes of 13 to 18 inch and the recent additions to the range cover most of the SUVs now so popular in the UK and Ireland markets, as well as a wide spectrum of passenger cars. 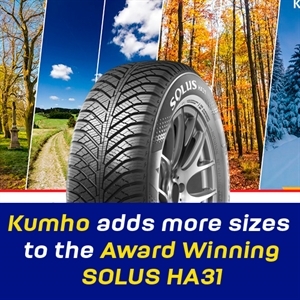 Unlike dedicated winter tyres, Kumho all-season products are manufactured all the year round, so supply can be quickly adjusted to meet consumer demand.